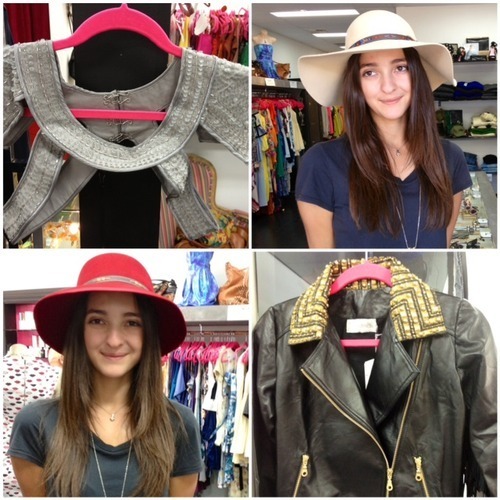 No matter your desire, your age, or your size… Harry & Gretel on the High Street in Leederville, has it all! Each item at H&G has been carefully selected by owner, Wendy Mason and her gorgeous daughter Heidi. 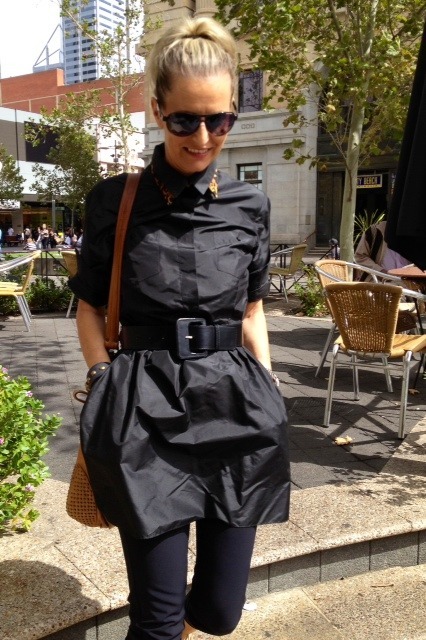 If shopping IS your thing, then H&G really is a fashionista’s delight. But… for those of you who loathe shopping and find it a chore, you’ll find a safe haven at H&G.The girls are only too happy to assist. They’ll help guide you, to find just the perfect piece. Snap! Popped into ‘Harry Next Door’ and yes, it IS next door. Found Wendy in full on Sale, Sale, SALE mode. It really is BARGAIN central at the moment!! Do drop in. Grab an end of season treasure and say ‘Hi’ to Wen. Off to the Polo or Garden Party drinky’s? A ‘Talulah’ maxi, wedges and floppy hat are ideal. Just arrived. 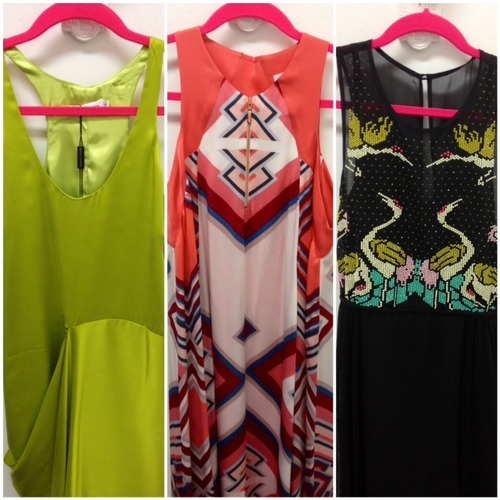 More versatile maxis! Wayne Cooper limeshot (L), Ginger and Smart Aztec (Middle) or Alice McCall birds (R). Tip: Add surprise to any outfit… Parisian Chic Style. Over a pink ‘Talulah’ party dress, mix it up and add a C&M bomber, rather than a pretty cardi, cape or wrap. Bang! 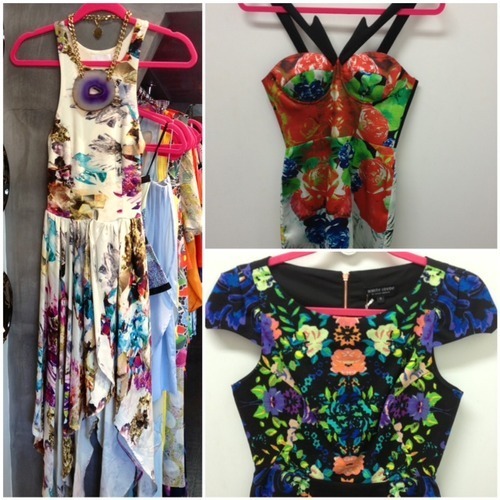 It’s party time… try florals by Talulah, Nicola Finetti and White Suede. Wow factor! So, whether it be a leather, Shakuhachi studded bomber, an edgy, Lucette beaded harness or a fabulous Fedora… Harry and Gretel have it covered. Pop into 133 Oxford St, the girls would love to see you.